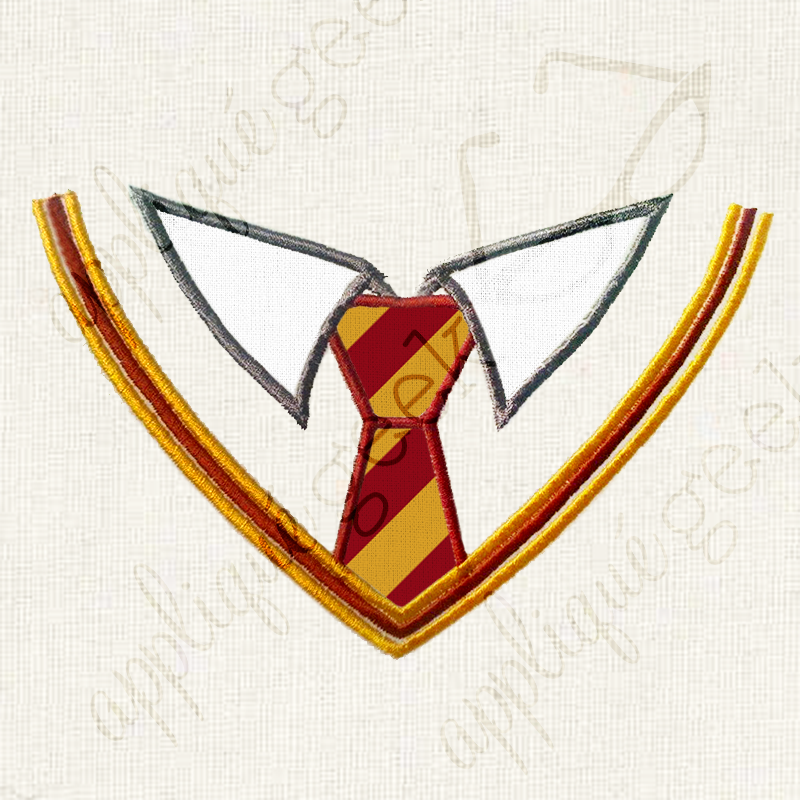 Today's Sensational Shop is Appliqué Geek - run by Kassondra and Marisa! Kassondra and Marisa met in an Etsy forum. We quickly learned that we had a lot in common and when we put our minds together we could come up with some really interesting ideas. We opened our Etsy shop in March 2014 and launched the shop on our website shortly thereafter. Marisa is a Graphic Artist and Kassondra is a computer aficionado so Marisa designs awesome images and Kassondra digitizes them for computerized sewing machines. We each get inspired by everyday life. It might be something funny one of our kids says, or something cute our of us sees when out for a walk that will spark an idea. Marisa is always drawing and doodling and many times doodles will evolve into designs. She also creates party decorations for kids and a lot of the ideas we come up with for party themes will also lend themselves well to a product design for our shop. 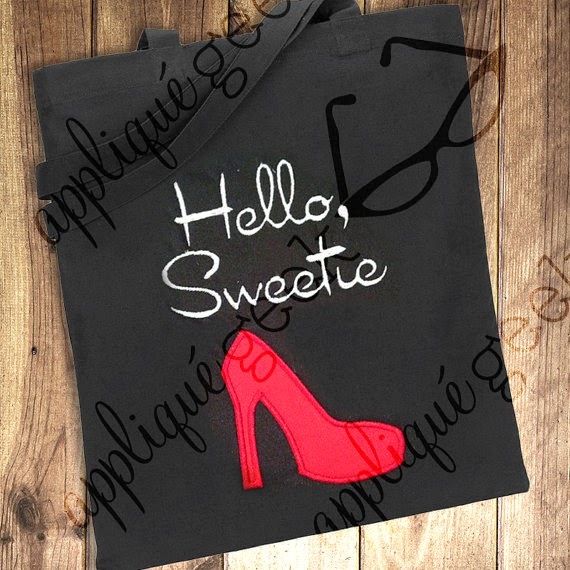 We create geeky designs for appliqué and embroidery machines, coordinating fabric to accessorize, and printable paper craft designs for those that aren’t sewing-machine literate. We make a lot of mainstream designs for the holidays, sports, the seasons of the year, etc. 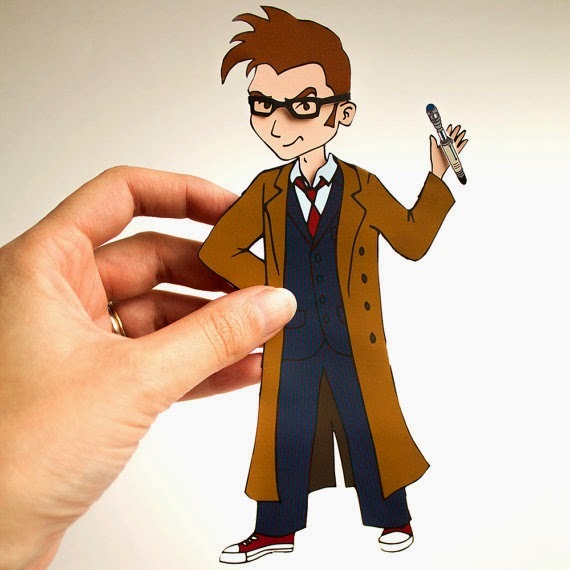 Our favorite designs are the ones that ring true to our name - the geeky designs. We have a lot of fun creating designs inspired by Doctor Who, The Walking Dead, Harry Potter, Firefly, and more. In early 2011, Kassondra and Marisa met in a forum where people were discussing changes happening at Etsy. We quickly learned that we had a lot in common and when we put our minds together we could come up with some really interesting ideas. We started developing an Internet marketplace and while that was a lot of fun, it wasn't the creative outlet we were looking for. We decided to focus on one of our biggest passions, geeky designs. In the Fall of 2012 we began researching the world of embroidery and appliqué but, do to some health issues, we weren't able to focus on this shop until January of 2014. We opened our Etsy shop at the end of that March and launched the shop on this website shortly thereafter.